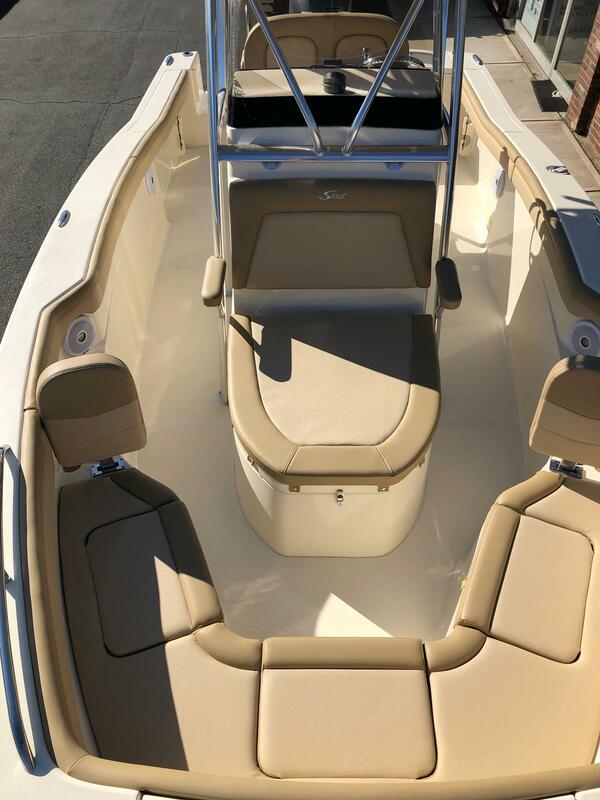 New to stock and ready for the summer fun is this beautiful Scout 215 XSF. 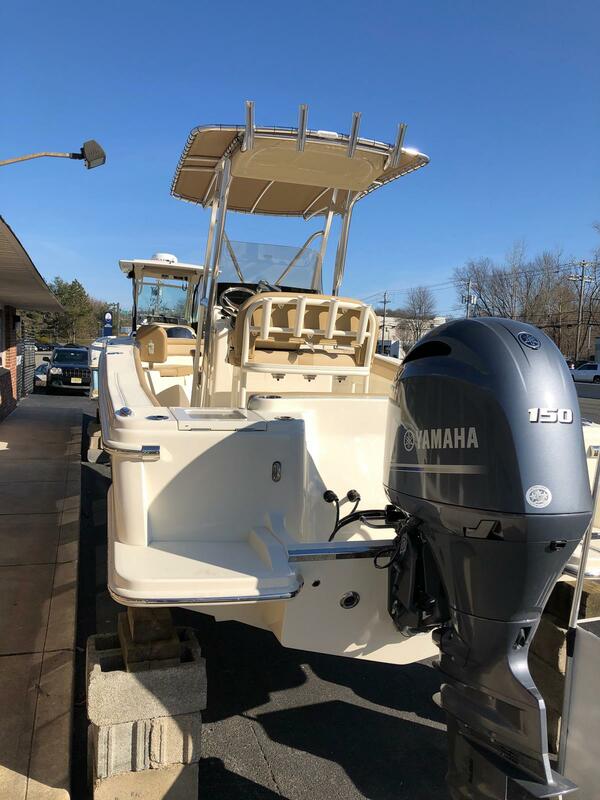 Powered with the best in class Yamaha Fourstroke 150XB with SS Prop. 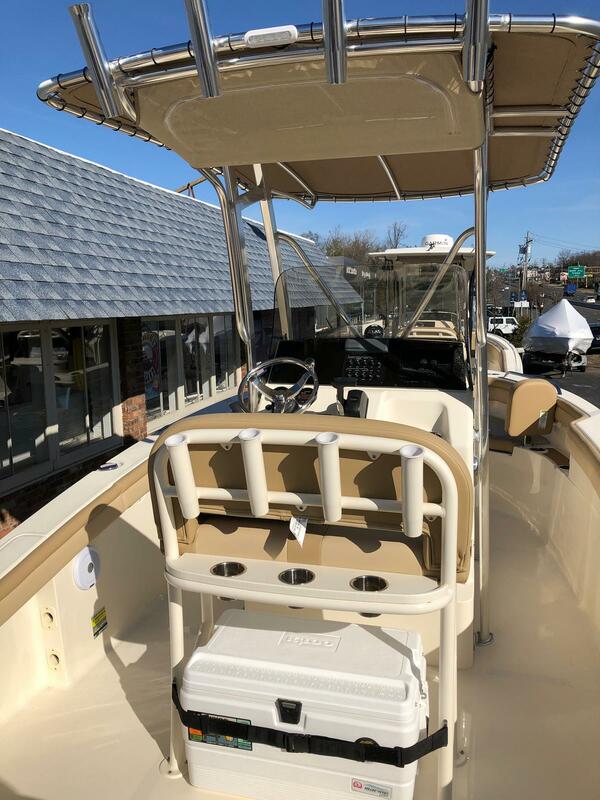 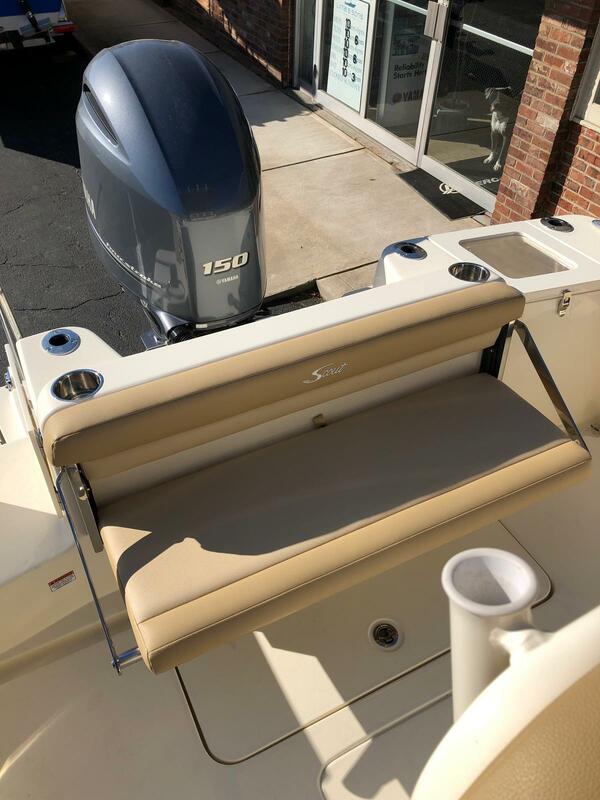 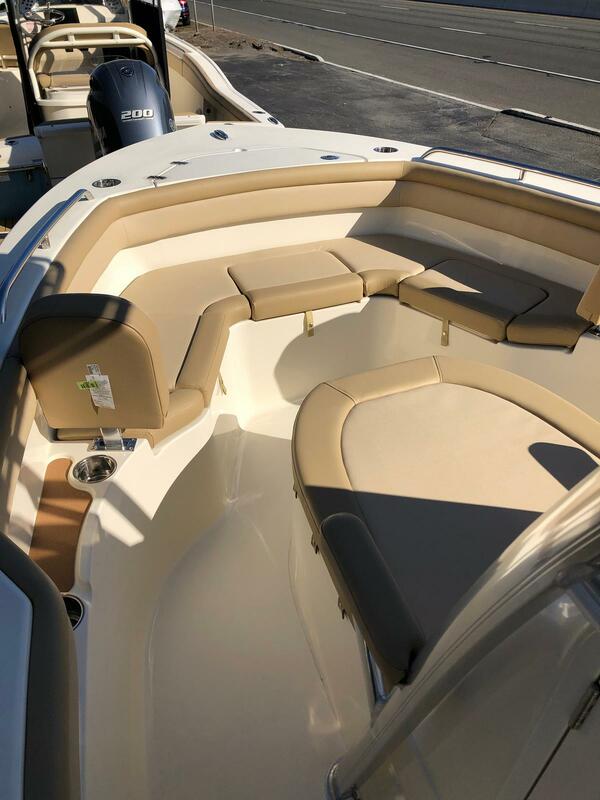 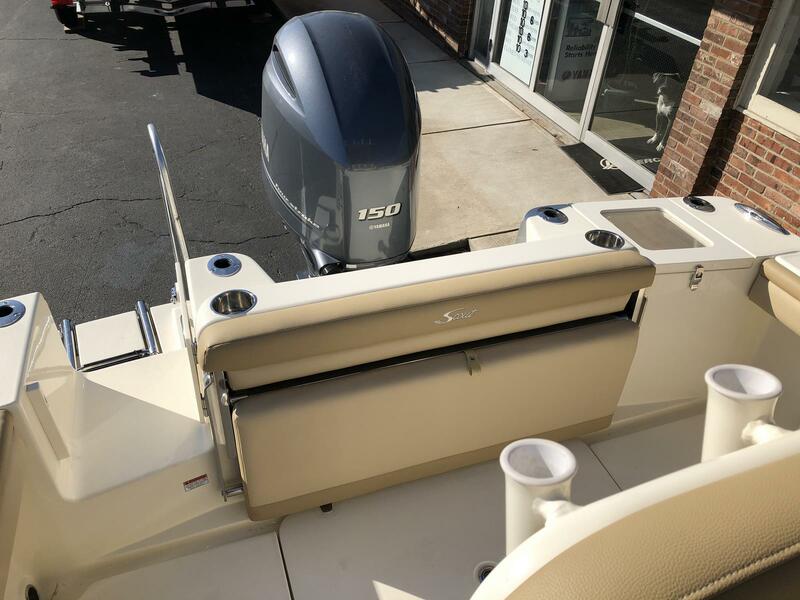 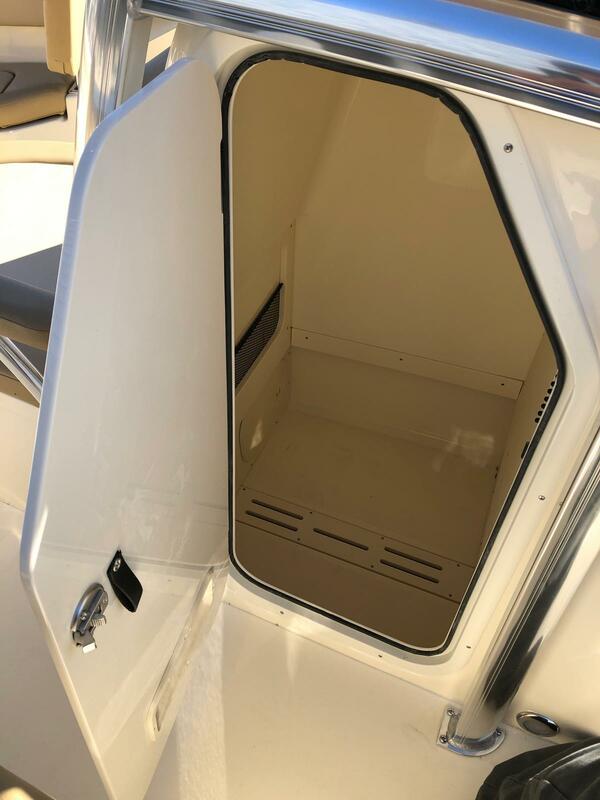 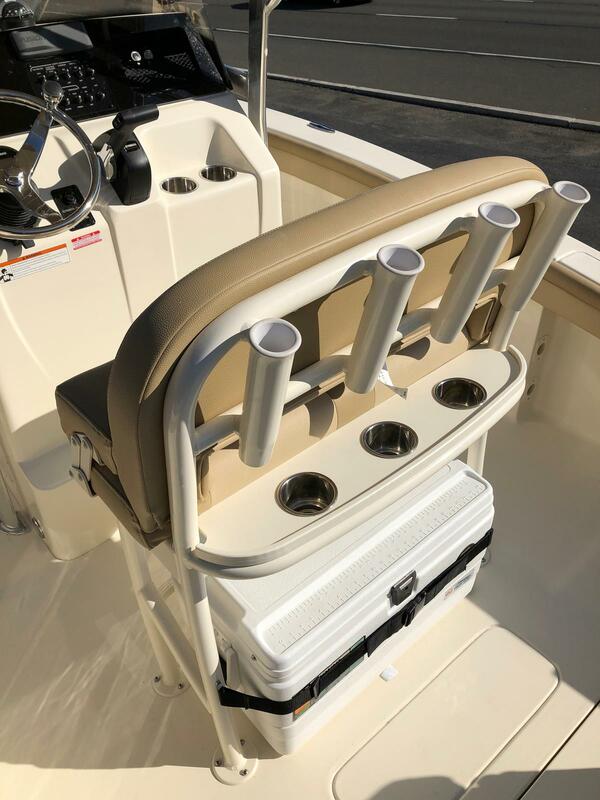 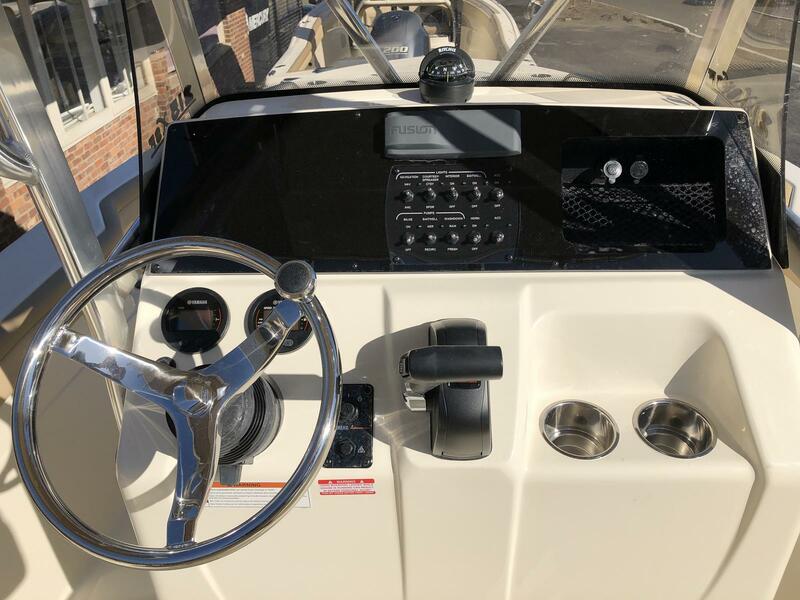 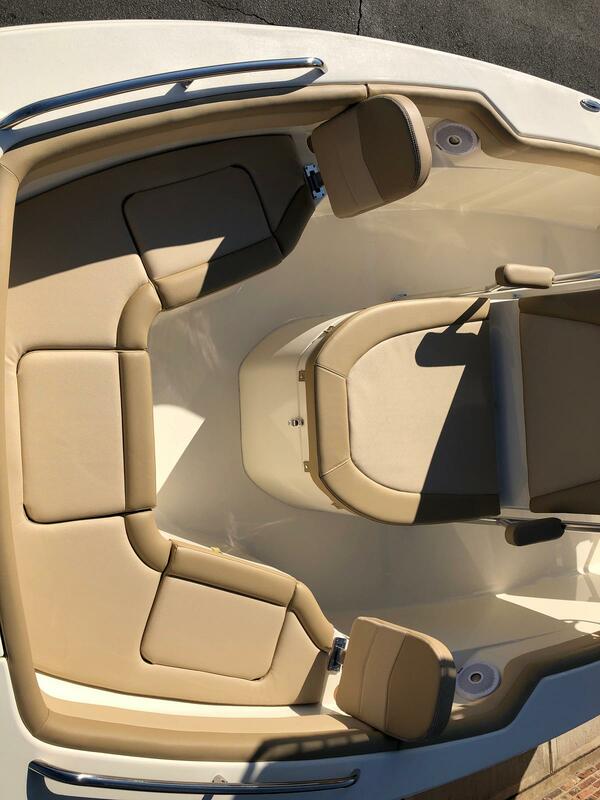 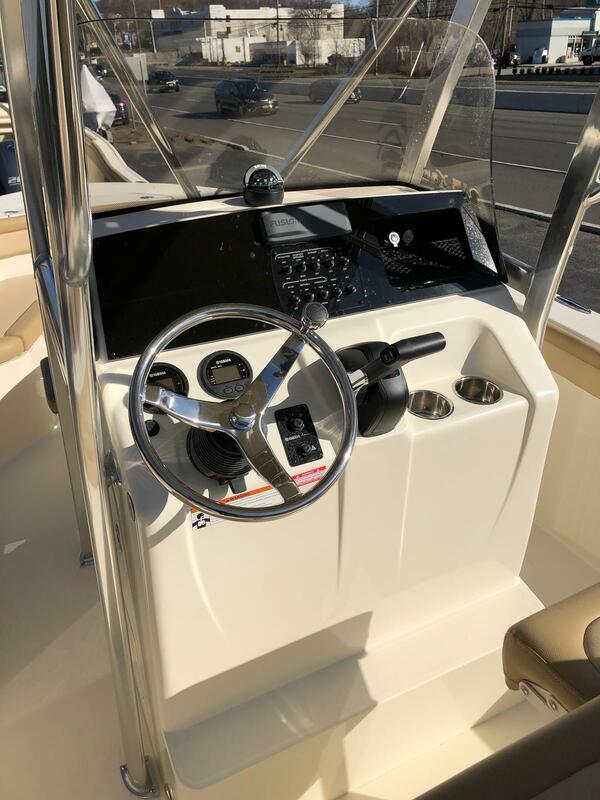 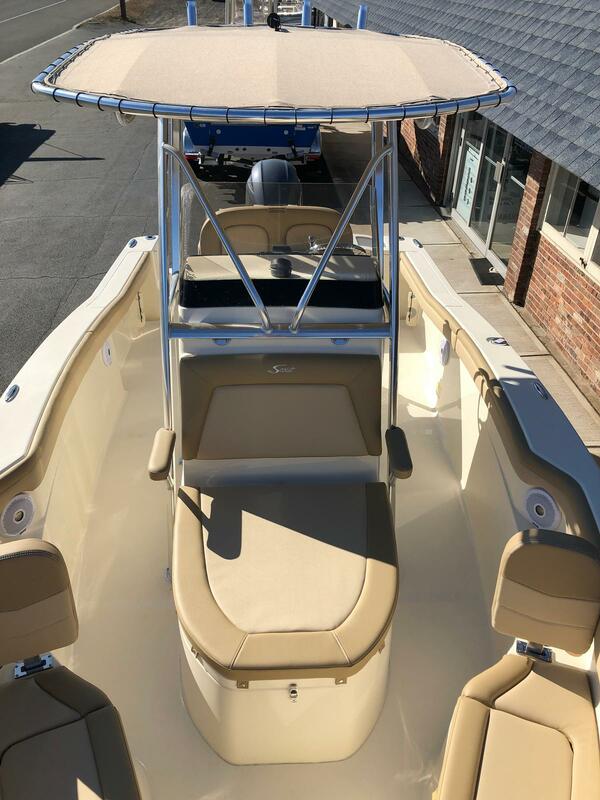 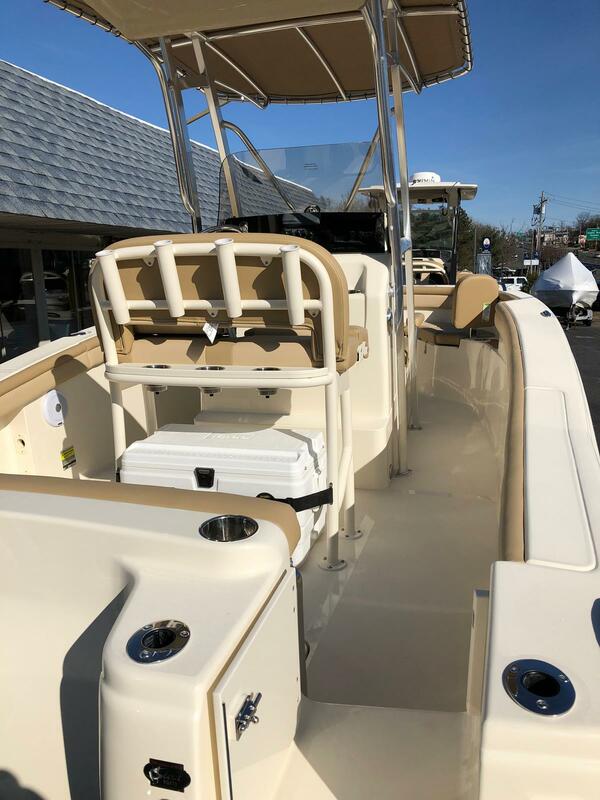 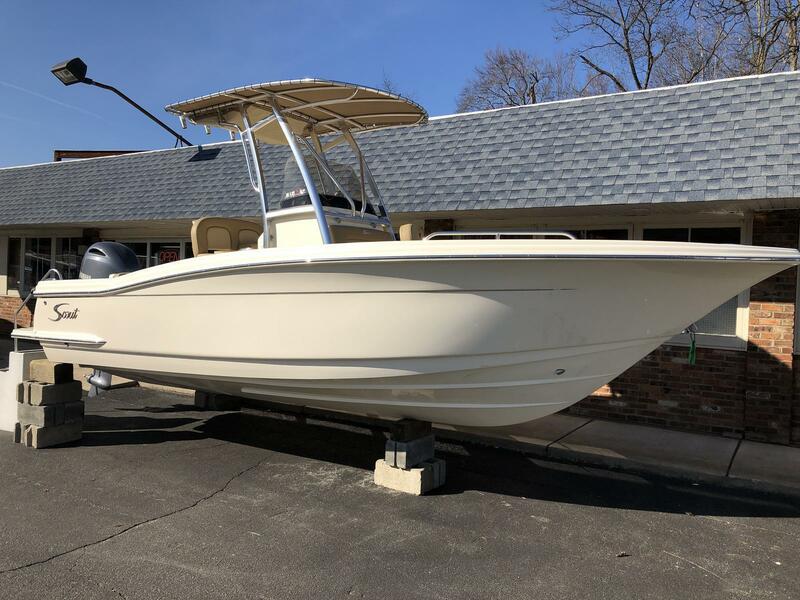 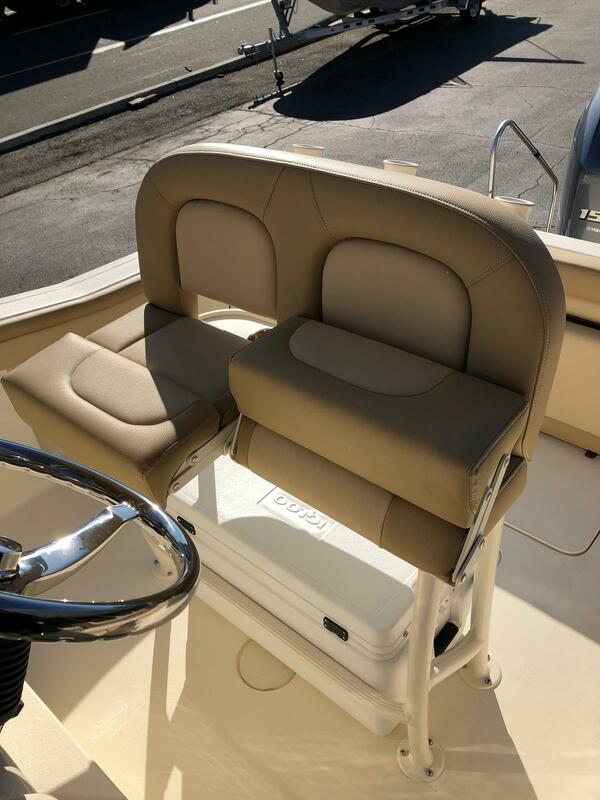 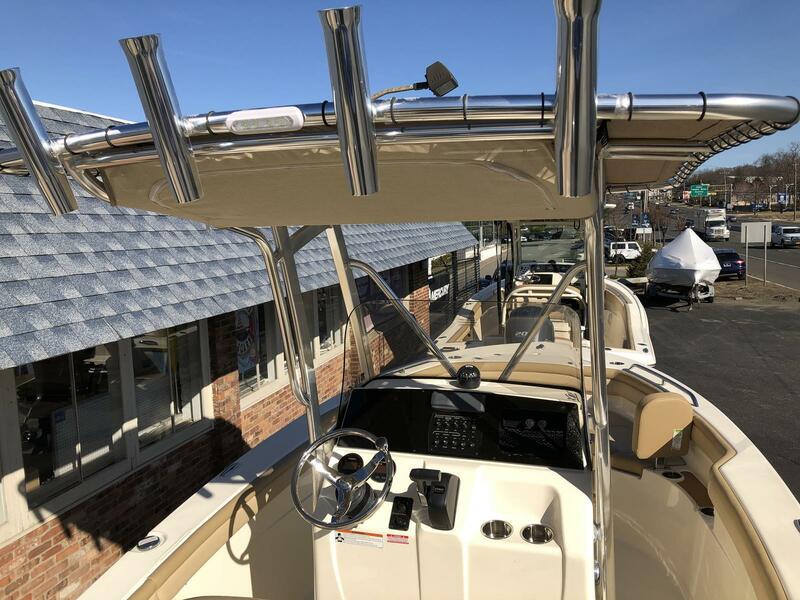 Boat comes nicely equipped with Alum T-Top w/ Aft Spreader Light, T-Bag & Rocket Launchers, Forward Seating Backrests, Stern Seat, Standard Leaning Post and Recirculating Bait Well. 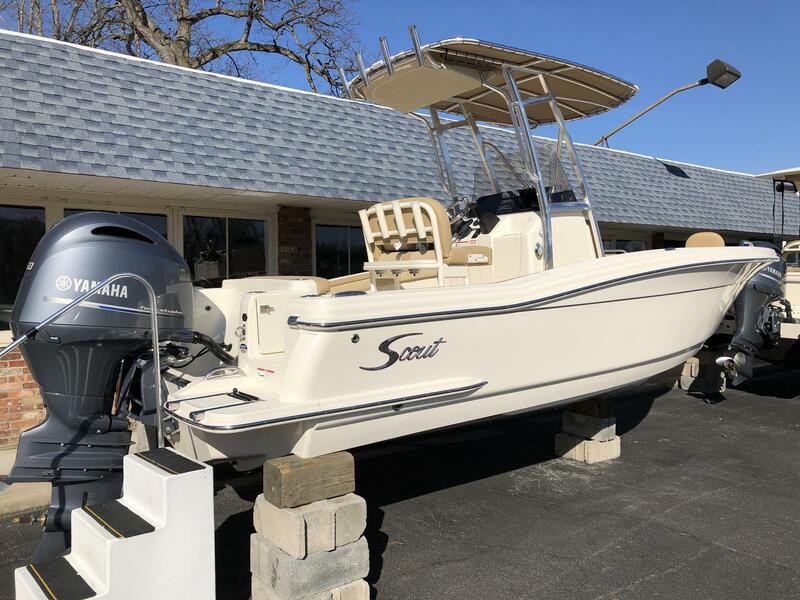 Come check out this great deal and get on the water this summer!